This page is intended for books that do not fit in the other categories – for example, a novel set in a Scientology school and a car sales manual which L Ron Hubbard made required reading for those Scientologists tasked with selling Church ‘services’. Jack Weller, director of a grade-B Saturday morning television show called Monkey Business (starring a chimpanzee) and his wife Annie, an aspiring actress attend a social gathering at the Celebrity Center of a movement called Transformationalism. Jack hopes to schmooze and meet people he can use as stepping stones to an improved career, but Annie becomes more interested in Transformationalism and its founder, former science fiction writer John B. Steinhardt. At first Jack tolerates his wife’s interest in Transformationalism and pays for her courses. But as she begins devoting more and more of her time to it, he becomes annoyed and pressures her to end her involvement with the group. Instead, the group issues Annie a “life directive” to either leave the movement or her husband, and she chooses the latter. This is an entertaining compilation of anecdotes about pioneering physicist and teacher Richard P Feynman. Feynmans’ incredible career included involvement in the ‘Manhattan Project”, which produced the first nuclear weapons, contributions to quantum theory (including quantum chromodynamics) and a crucial role in the official inquiry into the loss of the US space shuttle “challenger – he famously demonstrated the engineering flaw that had led to the ship’s destruction with a glass of ice water, and a sample of the material used to seal the solid rocket boosters. This is well-written ‘hard’ science fiction. In a future lunar colony, an epoch-making experiment is placed in jeopardy by a fanatical ‘religious’ cult who are willing to do anything to insure their founder’s eternity. ‘Logology’ stands in for Scientology and L Ron Hubbard is replaced by one Kimon Thierry whose cult creation the protagonist describes as “[..] puerile hypothesis , and even outright fantasy masquerading as revealed truth”. The cult which Bear creates has little direct similarity to Scientology – but the same principles apply. A curious musical theatre ‘biography’ of L Ron Hubbard, performed by “grade school” children (5 boys and 5 girls) in the style of a traditional nativity play. Along the way, it mercilessly satirises Scientology and its leading figures by putting their words (as well as poker-faced accounts Scientology myths and practices) into the mouths of the children (and an occasional puppet). This book contains the script and other material necessary to put on your own production. This is a popular piece, and only one reservation which might be expressed – is it proper to use children to present a satire that they will not understand? (and are therefore not meaningfully participating in). 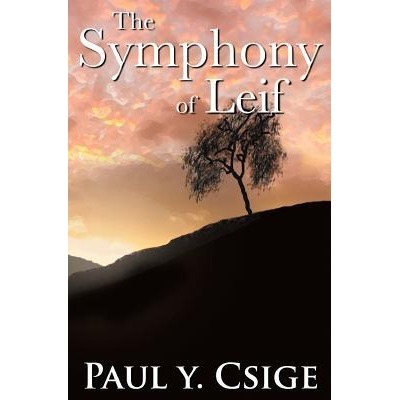 A coming- of-age novel written from the point of view of a 14-year old boy (Leif) whose parents send him to a (fictional) Scientology boarding school, unaware that this is no ordinary establishment. Along the way Leif encounters ‘study tech’, ethics and the unique Scientology approach to physical illness. The author, although obviously critical of Scientology, never preaches or explains the school’s odd practices – any reader who is unfamiliar with Scientology must puzzle out the strange, sadistic, behaviour of “the ethics lady” alongside the central character. Jefferson Hawkins wrote one of the best insider accounts of Scientology “Counterfeit Dreams”, based on his blog of his same name. This is an eBook (for Kindle) complied from another of the author’s blogs “Leaving Scientology”. It is designed to help disaffected Scientologists seeking to leave the organisation – up to and including the most committed full-time ‘inner circle’ – the ‘Sea Org’. Hawkins is uniquely qualified for this task, having spent 35 years as a Scientologist, much of it at the highest level. His history gives him credibility with doubting Scientologists, including his experience of escaping the organisation. 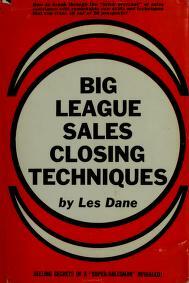 Later versions of the “Hard Sell Pack” (which I have described in the previous post) contained copies of this book. Hubbard made it required reading for “Registrars” – those Scientologists who are tasked with selling Scientology courses. Niven and Pounelle are both respected SF authors, who sometimes collaborate. 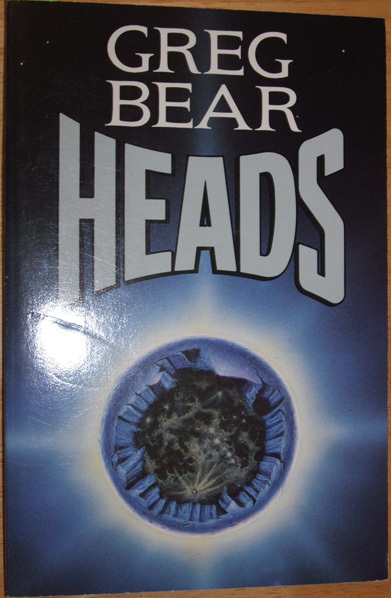 This fantasy novel is a exception to their usual ‘hard SF‘ style. It is a reworking of the most famous work of the great Italian poet Dante. In Dante’s “Inferno” the (thinly disguised) author takes a guided tour of hell, courtesy of the Roman poet Virgil. 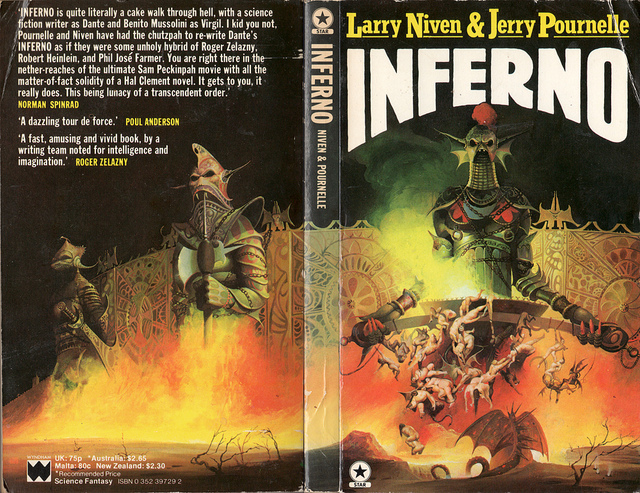 In Niven and Pournelle’s version a (fictional) SF author – Allen Carpentier attempts to upstage Isaac Asimov at an SF convention. Unfortunately, he is dead drunk at the time, and only succeeds in falling (unnoticed) out of a window. He wakes up in hell, and takes his tour as an inmate. On his travels, Carpentier meets a variety of historical and contemporary figures. His guide describes how their surreal punishments are designed to complement the sins which for which they condemned. These include Epictetus, Billy the Kid, Jesse James, Bob Ford, Henry VIII of England, Vlad Tepes, Aimee Semple McPherson, William M. Tweed, Al Capone and, of course, L Ron Hubbard (whose appearance is very brief, but telling).